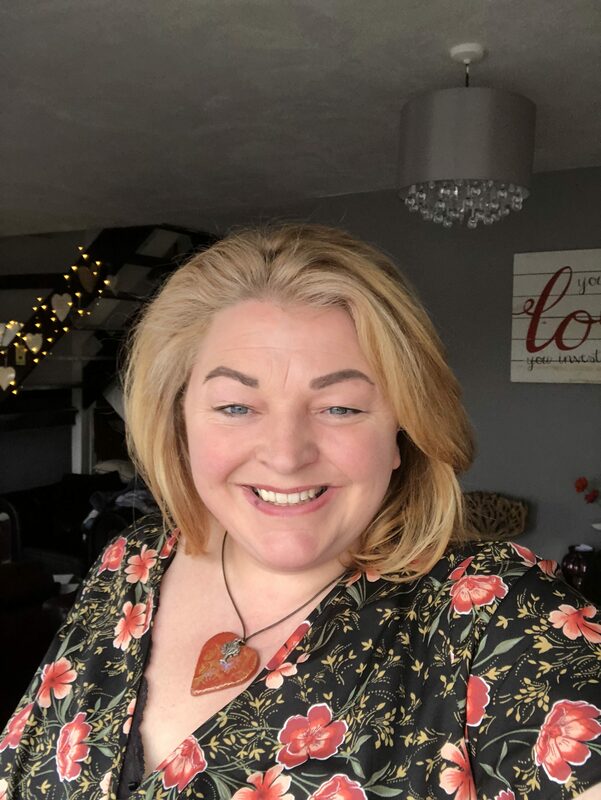 My name is Mandy Phillips and I am an independent celebrant, trained and insured by the Fellowship of Independent Celebrants.I absolutely love what I do, I enjoy meeting new people and supporting families to bring their ideal ceremony to life. Personally, I left a successful 20 year career in change management to take up my role, I have a 12 year old daughter and two mad dogs and feel most at home in nature. I am also a psychotherapist specialising in family therapy. If you’d like a no obligation chat over a decent cup of coffee, please get in touch. I recommend that a client meets a couple of celebrants and choose the one that fits best with them, their values and requirements. I treat each ceremony as an honour and a privilege to be a part of your day, and my intention is that you are entirely happy with my writing and delivery. …bringing a very creative element to ceremonies. If you want to have a chat before you choose a venue, we can work together to plan your perfect day.